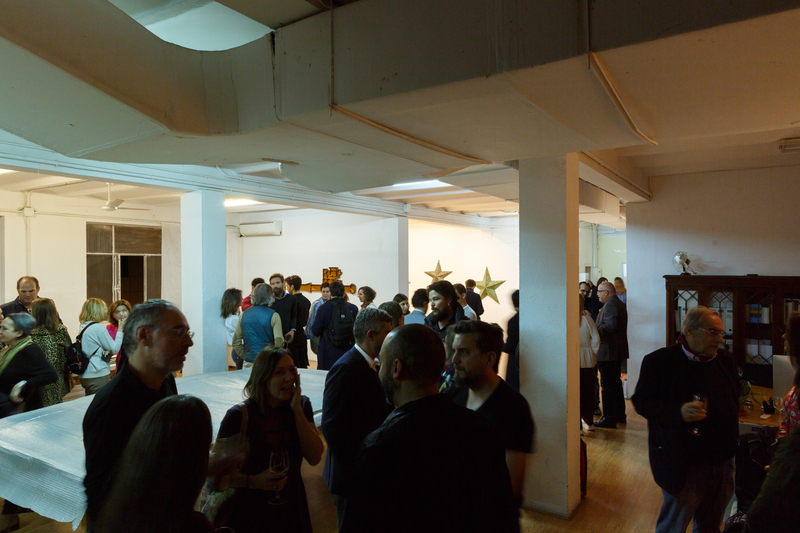 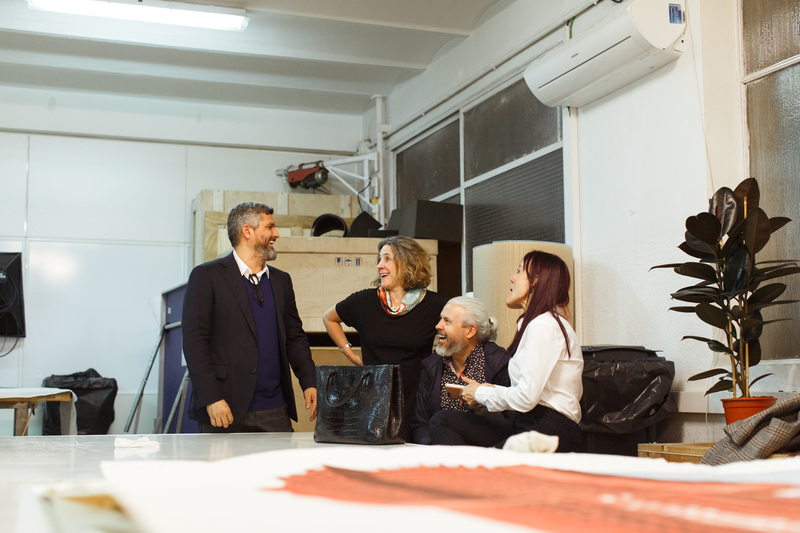 On 28 February Ivorypress invited you to the studio of Dagoberto Rodríguez. 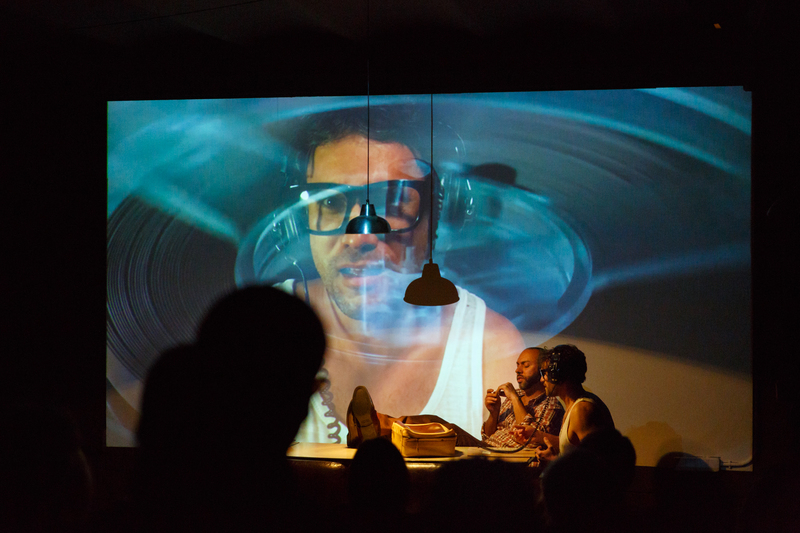 The play-documentary Fuera del Juego, a collaboration between Dagoberto Rodríguez and playwright Abel González Melo, was presented. 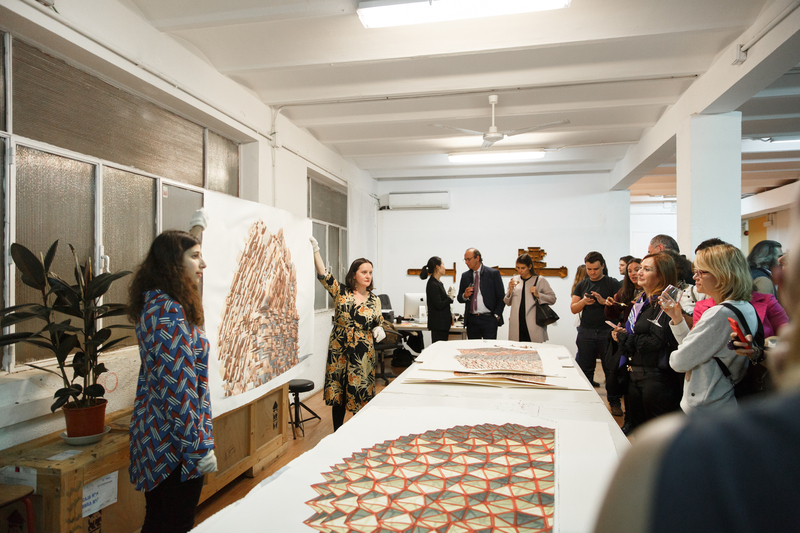 Dagoberto Rodríguez’s Studio, C/Lérida 41, 3D.